A Relationship that Revolves Around You. The needs of families are complex today. Our clients are living longer, healthier lives. Traditional career paths and gender roles are evolving. Intergenerational values of social governance and philanthropy are expanding and families have more opportunities to align their goals and aspirations with wealth management strategies that can help allow them to preserve and share their wealth and create a legacy for generations to come. This extraordinary time presents unique challenges for families seeking to foster unity, stewardship and multi-generational engagement. Our goal is to help our clients confidently solve for these concerns by eliminating the emotional stress and complexity that can accompany financial planning so they can focus their energy on what they care about most. For over 30 years we’ve been helping families make well-informed decisions about the most important aspects of their lives. Our consultative approach starts with an in-depth conversation. We explore your personal goals, values, motivations and the relationships in your life. If there are conflicts or concerns we want to learn about them too. Each family’s story is unique and the level of understanding we have about yours helps us craft a wealth management strategy that reflects and supports your priorities. Once our Discovery is complete we collaborate with other specialists, including CPAs, Estate Planning Attorneys, Commercial Trustees and Private Bankers to explore the most appropriate solutions for you. We create an investment plan that considers the needs, goals and values you shared as well as your comfort level with market risk and prior investment experiences. If our approach aligns with your expectations we continue our conversation into the future as an advisor, meeting regularly to review progress, discuss changes in your life and to explore new opportunities as they present themselves. Discerning Financial Advice, for every dimension of your life. Over the years our team has had the pleasure and honor of building long term, multi-generational relationships with some truly extraordinary families and individuals. We’ve shared in their personal successes, watched their children and businesses grow and helped provide guidance and support when they’ve needed it most. Above and beyond investing, estate and tax planning strategies, our clients count on us to help prepare them for each phase of their lives and all the twists and turns that come with the journey. Our practice serves a broad range of clients that have successfully accumulated assets, yet desire the ability to consult regularly with dedicated advisors who can help them clarify their goals, define effective strategies to help achieve them and coordinate and manage the complexities of doing so. We strive to make the complex simple and to bring greater clarity and understanding to your investments. We believe our clients deserve the highest level of respect and service we can offer. We operate in the spirit of cooperation and we value your choices; but we aren’t afraid to ask hard questions when necessary. We are committed to careful stewardship of your financial resources. This means we devote the time, attention, and planning required to help you achieve your financial and personal goals. We give rigorous attention to every detail, no matter how small. We come to work every day focused on making a difference in the lives of the people and organizations with whom we work. Our clients rely on us to help them evaluate their options, make the best decisions and prepare them for each phase of their lives. Our goal is to earn their trust through the quality of our advice and the excellence with which we have delivered it. As your family and personal wealth grows, you face more subtle and complex planning challenges. Our in-depth understanding of your unique circumstances helps us to coordinate with your external tax and legal advisors to help create a purposeful Legacy that reflects your personal values and aspirations. There is no single path to philanthropy. Everyone is driven by personal experiences and motivations. We provide the information, resources and guidance to help you translate your charitable passions into meaningful change. As a business owner or corporate executive your wealth is often linked to the success of your company. Your investments may be heavily weighted in stock options and equity awards or hinge upon the talents of key individuals. You may also face the uncertainty of successfully and equitably transitioning your business to your heirs. Our team provides you with the knowledge and solutions to help maximize your benefits and protect yourself from unforeseen challenges. Based upon your objectives, risk tolerance, liquidity needs, time horizon, tax situation and personal preferences we carefully select the investment managers and allocation strategies to help support your financial plan. We continually examine market cycles and conditions along with your changing needs and goals and make adjustments as needed. Your comprehensive services include access to the Morgan Stanley Private Bank. Our Premier Cash Management and borrowing strategies help you conveniently and securely manage all your day-to-day transactions, liquidity and credit needs. Exceptional families have exceptional needs. At Morgan Stanley, we personalize your experience by providing extraordinary solutions, beyond just investments, with the goal of helping you and your loved ones enjoy life to its fullest. Increasingly, our clients are defining investment value not only as realizing attractive returns, but also as generating positive and sustainable environmental and social impact. 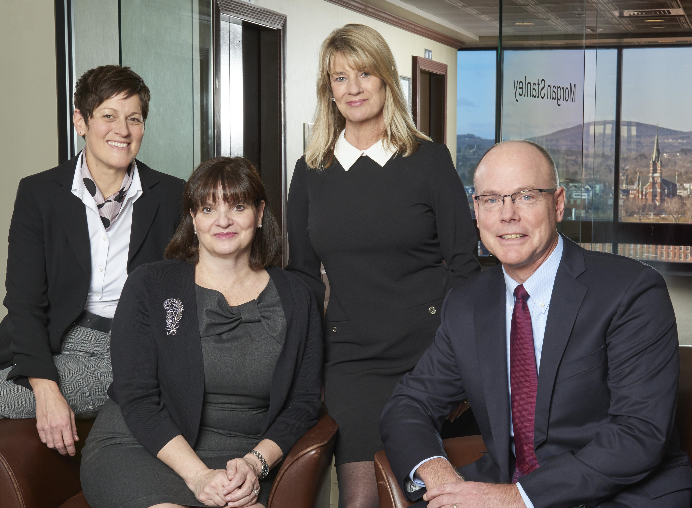 As part of our overall wealth management philosophy, we understand the importance of helping our clients align their personal values and resources with their financial priorities. Our Investing with Impact capabilities offer a spectrum of approaches designed to deliver customizable solutions for your distinct Impact objectives. 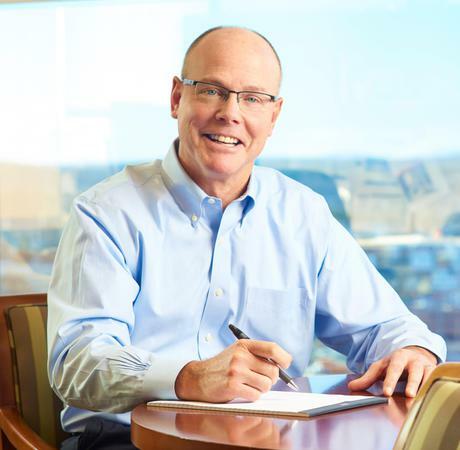 As a founding member of the Granite State Group, Kurt holds certifications as a Family Wealth Director, Portfolio Management Director and Certified Financial Planner. He brings nearly three decades of expertise providing custom planning and comprehensive advice to clients. His “client first” approach accompanied with his extensive experience handling the complex financial needs of clients, enables him to develop long term, tailored strategies that take into account all of life’s challenges. He graduated from the University of New Hampshire and currently resides in Bedford, NH with his wife Cathy and three children. When not with clients, Kurt enjoys spending time with his family, traveling, skiing and relaxing at the lake. 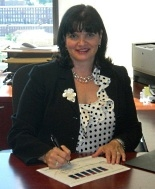 As an Associate Vice President and founding member of the Granite State Group, Donna provides exemplary service to clients through consistent communication and experience backed advice. She focuses on planning for a secure retirement, customized investment plans, comprehensive financial planning, retirement income distribution strategies, thoughtful wealth transfers and philanthropic strategies. Donna brings to the group over twenty years of experience in financial management, financial planning, wealth psychology, philanthropy, and gift and estate planning. She works with individuals, families and business owners to make a difference in their lives by helping them make smart financial decisions. She graduated from Merrimack College and currently resides in Goffstown, NH and Newport, RI with her husband Robert and beloved dogs, Jake & Hansen. Danielle joined Granite State Group in 2019, following a four-year tenure with the Morgan Stanley complex management teams in the Pacific Northwest and Northern New England markets. She’s been helping clients and advisors within the Financial Industry since 2004 and started her career as a Financial Center Manager with Bank of America. Before joining Morgan Stanley in 2014 she served as a Market Leader in Washington State, and played an instrumental role in placing the first Merrill Edge Advisors into banking centers in and around the Seattle market. Danielle has an extensive background in cash management, credit and lending solutions and is a Financial Planning Associate. She brings over 25 years of client service experience to our team and her background and training in Change and Risk Management makes her uniquely qualified to monitor and assist with our internal operations, processes and workflow. Her goal is to deliver a unique and differentiated experience to all our clients and she leads the Business Development and Client Event Planning activities for the group. Danielle is a native New Yorker, but we don’t hold that against her! She earned a Bachelor of Fine Arts Degree from the Rhode Island School of Design and a Bachelor of Arts in History and Anthropology from the State University of New York in Albany. She moved to New Hampshire with her husband John, and their two children, Jakob and Maia, in 2015 and is adapting quickly to life in New England. Their country house in Madbury is home to fox, otters, badgers, porcupines, turkeys and deer and while she’s a far cry from the streets of Manhattan she much prefers the quiet morning walks and star-filled skies of the Granite State. 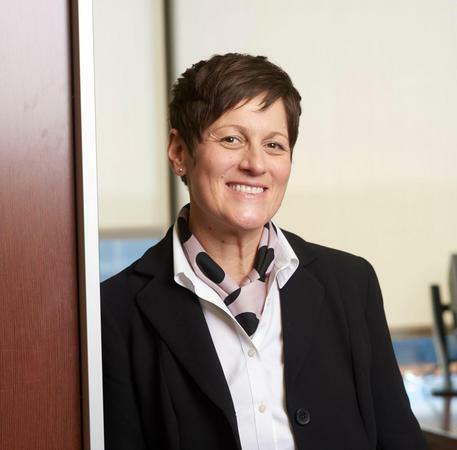 Pam Joined the Granite State Group in 2013, bringing over 20 years of experience in the financial services industry while holding both her Series 7 and Series 66 licenses. She provides a broad knowledge of wealth management administration and brokerage operations while delivering superior client service. She currently resides in Concord with her husband and two children. She is active in her local community supporting youth athletics. Ready to start a conversation? Contact Granite State Group today.